It's no secret I am in love with Italy. It falls just behind the UK in where my mind always goes to and where my heart lays. The food, the culture the architecture, the history, there is nothing about Italy that I don't love. So of course, I find myself reading quite a few books that take place here. Today I'm featuring my favorite books that take place in Italy, both past and present, to help you travel by page to one of my favorite places in the world...Italy. 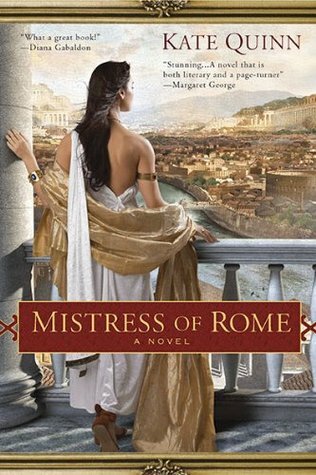 If you've seen my reviews for Mistress of Rome and the rest of this series, you'll know how much I fell head over heels in love with these characters and their story. 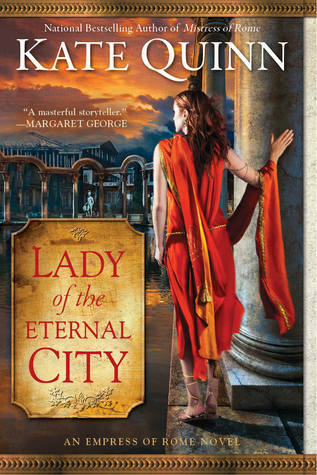 Spanning a few decades, this series explores Ancient Rome, the year of 4 emperors, and the women who changed history. I love that this series explores real history but with Kate Quinn's own twist of how powerful females can be at this time. 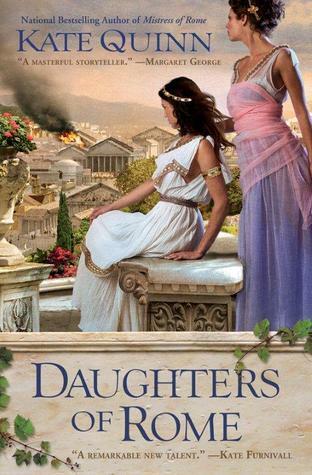 I loved the romance in Mistress of Rome so hard, I loved the feminine power of Daughters of Rome, and I love the impossible decisions in Empress of the Seven Hills and Lady of the Eternal City. 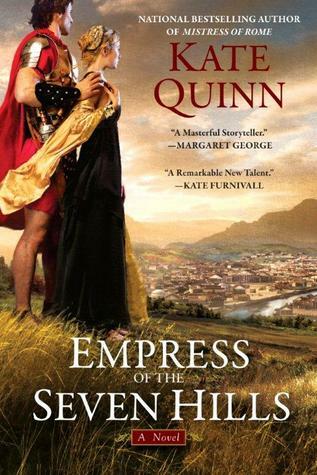 Quinn brings Ancient Rome to life and I felt like I learned so much while reading. I finished this series while I WAS IN Rome so it was incredibly inspiring to see the places she's writing about and the people who are still relevant to the city today. History comes alive with this series and is a must read for all Rome lovers. 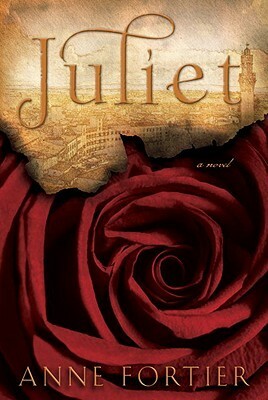 Juliet by Anne Fortier // A mix of modern day story and a Romeo and Juliet twist, this book is perfect if you want modern day romance with a side of history. Also a bonus if you love Romeo and Juliet. Fortier takes the age old story and places it in Siena, another city I haven't been to but is on my list because of this book. I can see the contradas and the squares in my head and I loved the twist on this story and history. I also loved the coming of age story our modern day heroine goes through. 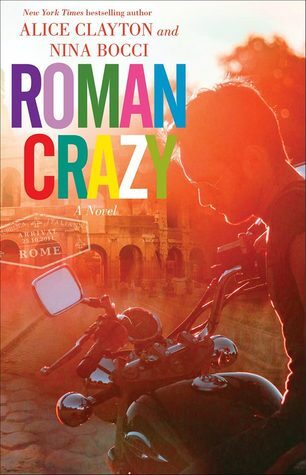 If you're looking for a modern day heroine with a side of Romeo and Juliet historical twist, this book is for you. City of Falling Angels by John Berendt // I am obsessed with both of Berendt's books and will read anything he writes in the future. He brings real life places to life and I have planned two trips based on his books that take place in Savannah and Venice. It is fascinating what he experiences in these cities and he writes a non-fiction story with a fictional voice that I am obsessed with. This book that takes place in Venice explores all it's whacky characters and the tragedy of the burning of the Fenice. The underbelly of Venice is exposed but the beauty always remains. If you're looking for a real look at the city on the water, this book is for you. Hope you loved traveling by page to Italy with me today! 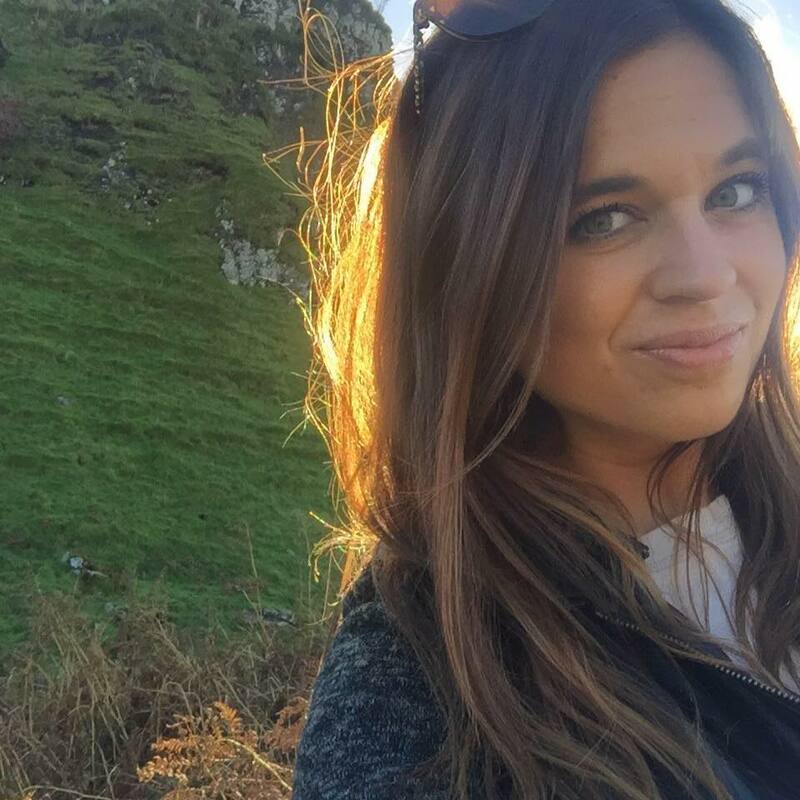 Don't forget to check out my other Travel By Page posts for some wanderlust inspiration! 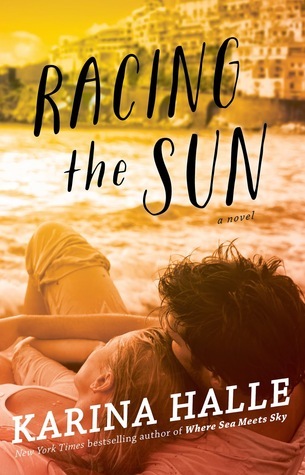 So, the only book I've read in this post is RACING THE SUN (which I adored)! I think I'll have to add all these other ones to my list, just because they sound pretty damn incredible. 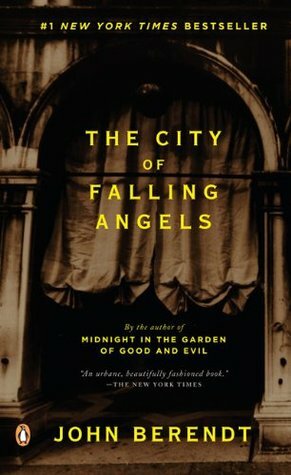 I'm most drawn to The City of Falling Angels, mostly because I love Venice and want to totally go back and visit it again!